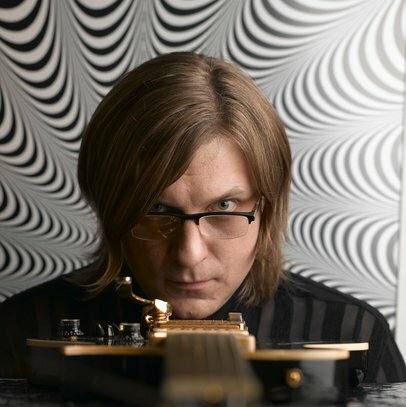 Probably no other Lithuanian jazz musician has stirred up so much controversy as the experimenter Juozas Milašius (b. 1968). 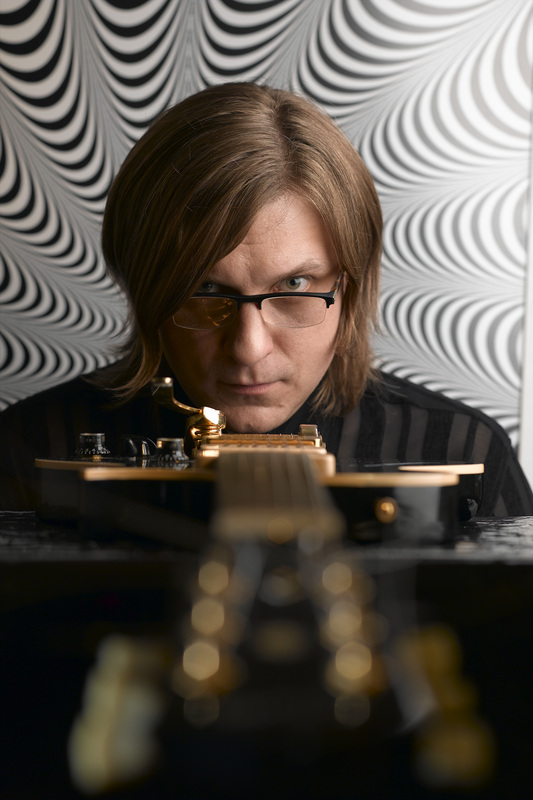 The guitarist, composer and author of various performances has earned the reputation of the most uncompromising Lithuanian jazzman, entering the areas of total free, uncontrollable noise and bizarre sounds. His explorations have been received with both blind sympathy and stubborn opposition. He made his stage debut in 1986 with Petras Vyšniauskas Quartet, later he has been member of the groups led by Vladimir Chekasin, Vytautas Labutis, Vladimir Tarasov, Tomas Kutavičius and others. He has collaborated with Dalius Naujokaitis, Skirmantas Sasnauskas, Eugenijus Kanevičius, Arkady Gotesman, also with Jim Meneses, Martin Schütz, Hans Koch, Fredy Studer, Sainkho Namchilak, Ned Rothenberg, Lindsay Cooper, Jimmy Owens, Jonas Mekas, Dror Feiler, Luc Houtkamp, Saadet Türköz and ZU. 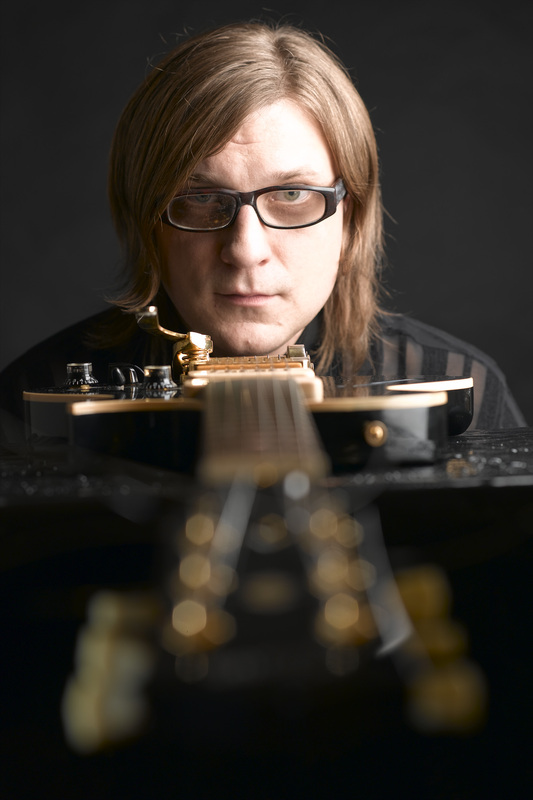 Enthralled by guitar, Milašius continues to explore its possibilities as a solo player; he has also teamed up with the celebrated improvisers into guitar groups, Guitarmania (1989) and Golden Guitars (1998). In recent years he has added computers to his arsenal of instruments and started performing with experimental sound artists, such as Kouhei Matsunaga from Japan, and as a leader of Milašius Power Trio. 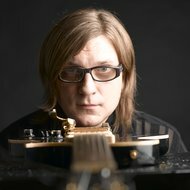 He has been featured by many European jazz, contemporary music and art events: Jazz Jamboree (1987, Warsaw), Leipziger Jazztage (1991), Jazz Across the Borders (1991, Berlin), Ars Baltica Prolog (1992, Berlin), Willisau Jazz Festival (1993, Switzerland), International Festival of Music Lucerne (1993, Switzerland), JazzBaltica (1993, Salzau, Germany), Artacts (2003, Tyrol, Austria), SKIF (2005, St. Petersburg) and others. Juozas Milašius has composed soundtracks for the films "It Also Snows in Paradise" (1994) and "A Journey into the Night" (2003). In 1994 teamed with Valdas Pranulis and Dalius Naujokaitis, they staged a drama performance based on Kobo Abe's "Woman in the Dunes", where the musician has also played a role. "The Time of Roses and Wine"